Two new Star Wars releases from Marvel today. “BROKEN, INSIDE” CONTINUES! 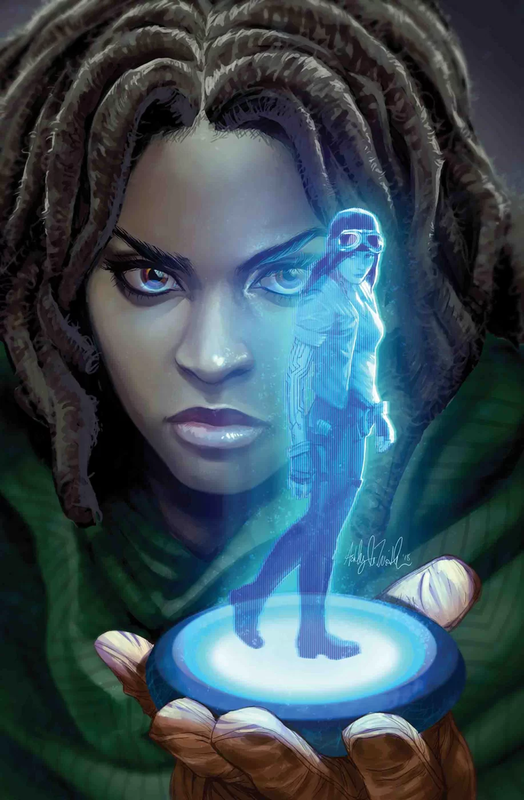 Doctor Aphra may be in Imperial prison, but she’s certainly not alone. Rumors have it that these bars are haunted, but this rogue archaeologist knows there’s something much more valuable going on. 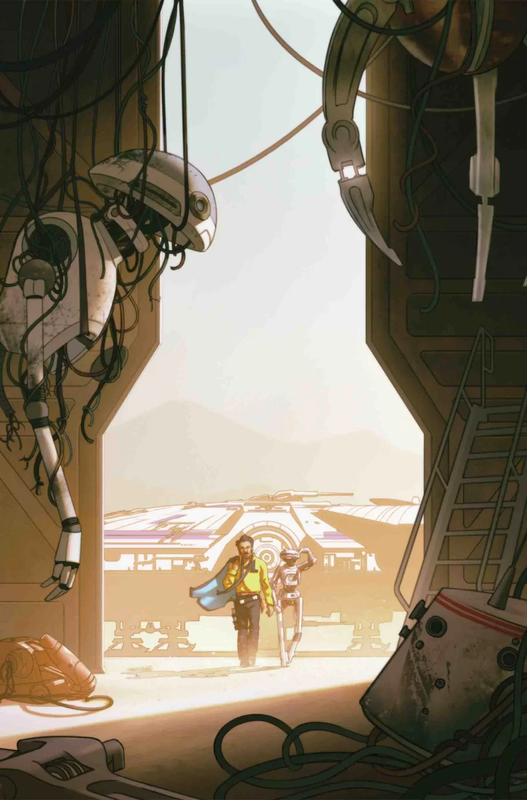 Meanwhile, Aphra’s got information–information that the Rebellion wants. But how far are they willing to go–and who are they willing to recruit – in order to get it? Latest Databurst From the 501st covering 501st Legion events around the world from June 27 to July 3rd. As always, be sure to mark your calendars and support your local garrisons. Alaska Garrison will be in Anchorage, AK for Hope Alaska Summer Camp. Central Garrison will be in North Fork, CA for North Fork Branch Library Summer Reading Program from 2:30 to 3:30 PM. Star Garrison will be in Waco, TX for the Star Wars Party. 70th Explorers Garrison will be in Kirkwood, MO for Star Wars Night at The Magic House from 6:00 to 9:00 PM. Redback Garrison will be at the Geebung Special School Fete.